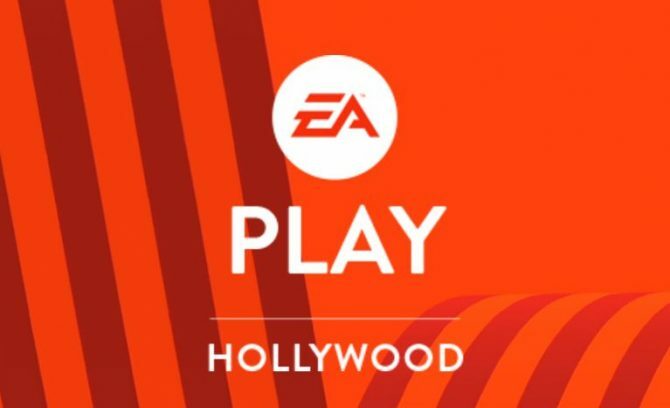 During EA Play 2018, EA detailed that the company will be providing a new premium option for its Origin Access service on PC called Origin Access Premier, which will provide players with the ability to play EA’s new titles in full as they arrive. 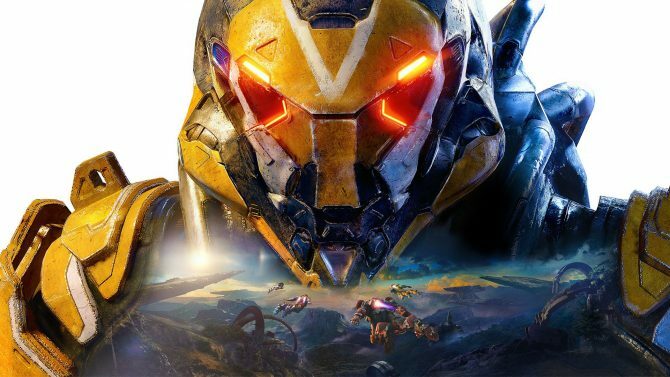 The service acts as an expanded option on top of the Origin Access service currently available on PC, though Premier will provide players access to full versions of EA’s upcoming new titles, in a similar capacity to Microsoft’s Xbox Game Pass. 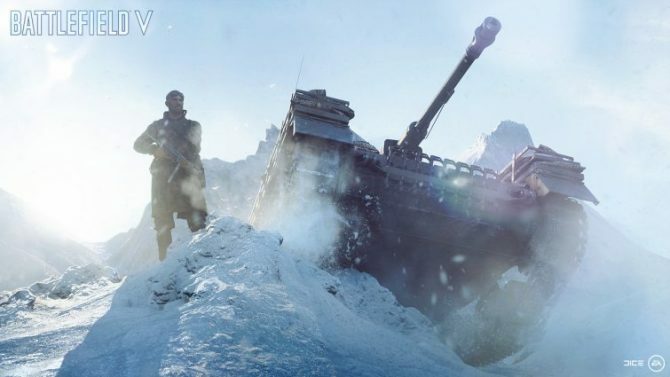 However, Origin Access Premier will also deliver early access to these titles in full, versus the limited trials available with the base version of Origin Access. The premium service will also include access to the full Origin Vault of previously-released titles for subscribers, as with the base Origin Access service. 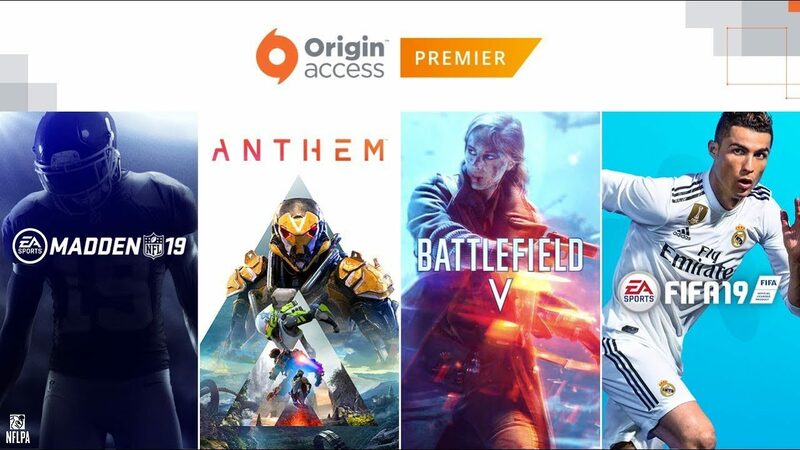 The Origin Access Premier service will begin later with its first title, Madden NFL 19, and will also include EA’s titles such as FIFA 19, Battlefield V, and Anthem as the company announced on stage at E3. Origin Acess Premier will debut later this year — for a closer look at the service and what it will offer, you can check out the reveal trailer below from EA Play 2018. For more developments and news on EA’s reveals at E3 2018, you can check out the livestream right here as the announcements are coming.